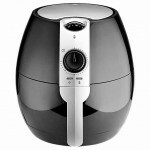 This stylish digital air fryer is essential for the modern kitchen. With hot air technology for healthier cooking you can now enjoy guilt free frying. With a powerful 1500 Watts and a large 800g capacity, it's easy to clean and use making it both functional and practical. Adjustable time and temperature control dials for perfect air frying every time. Power-on and Heating-up indicator lights. Hot air circulation technology for healthier frying with up to 80% less oil than conventional deep frying. Volume space capacity: 21 litres. Deep fried foods may be tasty, but they are definitely not healthy. Deep frying consists of immersing your ingredients into a hot bath of oil for a long enough period of time to cook the food. The result is a meal that offers very little in terms of nutritional value, containing high amounts of fats that are bad for your health and can increase your risk of diseases. 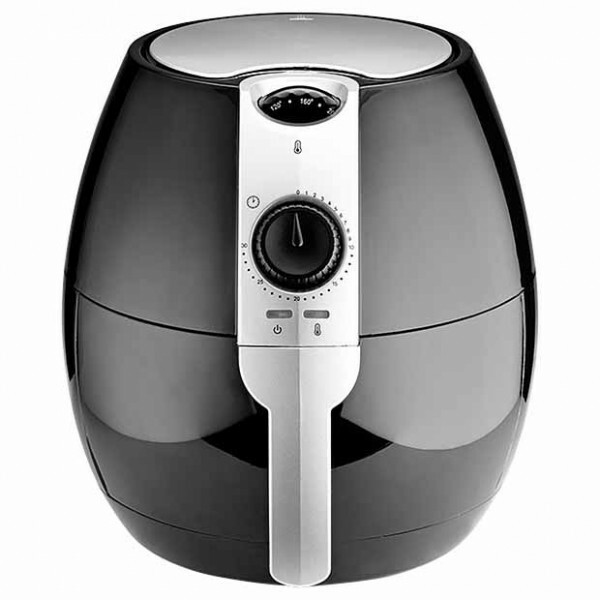 On the other hand, air fryers use rapid air circulation technology to move hot air very quickly around the ingredients in the air fryer basket to cook it. 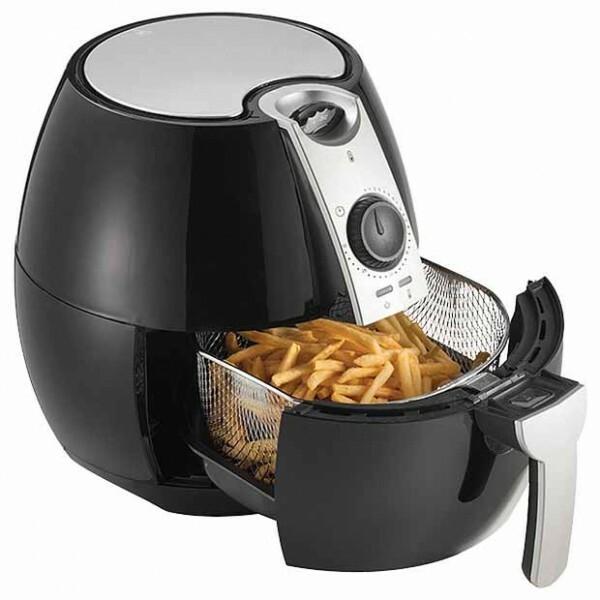 Not only does air frying use up to 80 percent less oil during cooking, but it allows you to make extra crispy foods in about the same time as a conventional deep fryer. You can use the Healthy Choice Multifunction Air Fryer to air fry your favourite dishes such as air fried chips, crispy chicken, fried fish, pizza and much, much more.